Uri Kurlianchik is a writer and game designer. 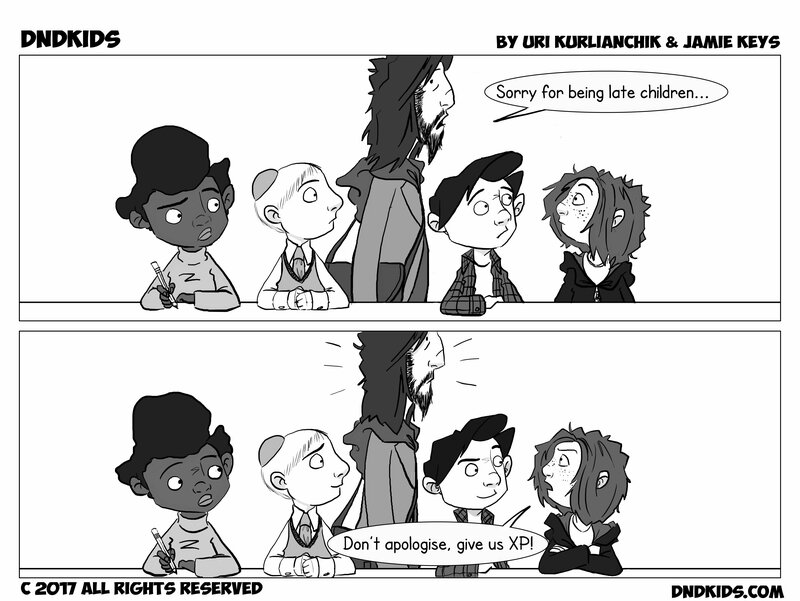 He also plays D&D with kids in schools and community centres. 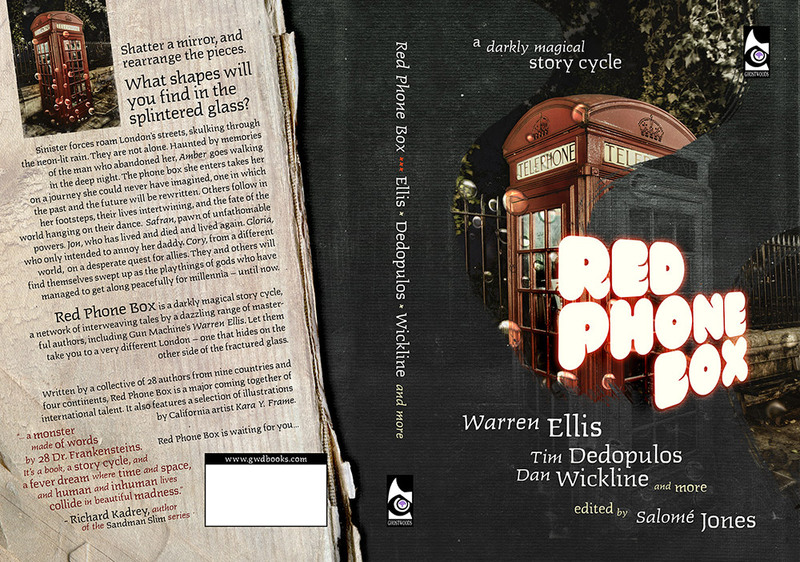 His stories “The Storyteller” and “A Night in the Court of Sophia” were featured in Red Phone Box: A Darkly Magical Story Cycle. 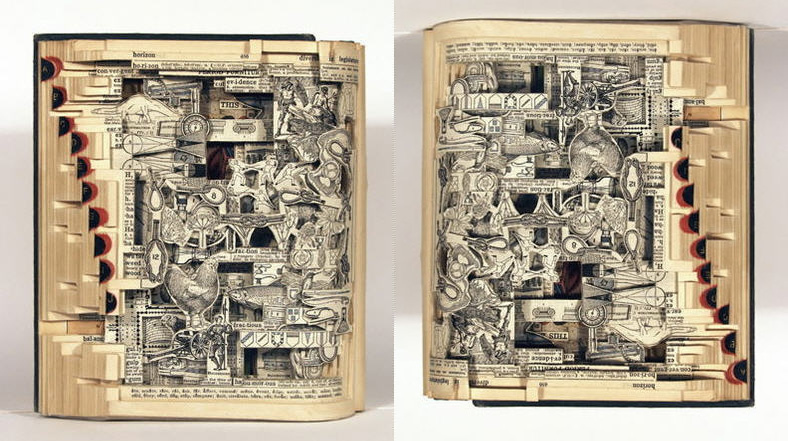 Jamie Keys is a doodler, scribbler and general arty type person. You can see more of his work on Facebook. 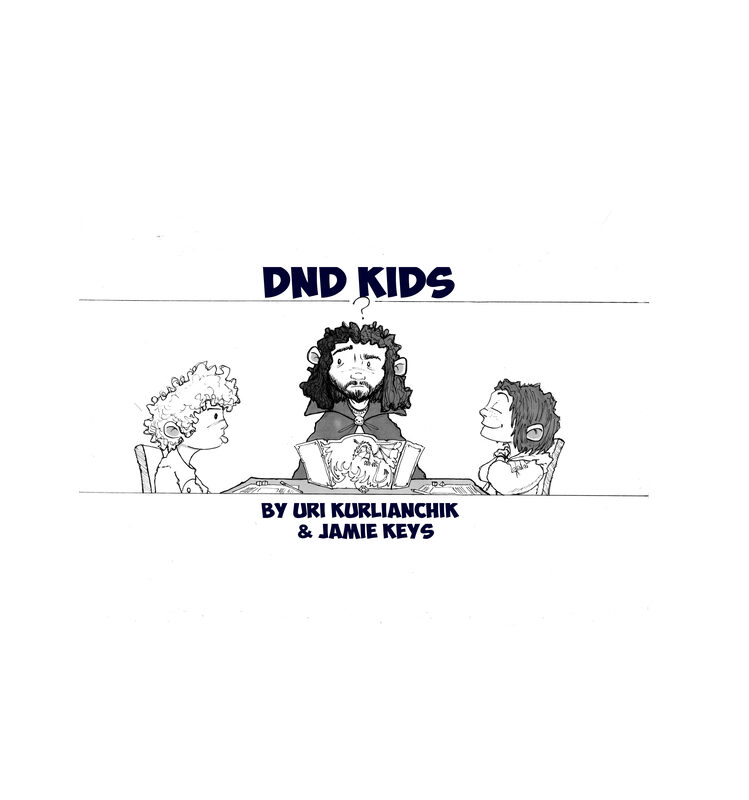 Support DNDKids via Patreon! All proceeds go directly to Uri and Jamie. Evolution or Revolution? ¿Por qué no los dos?